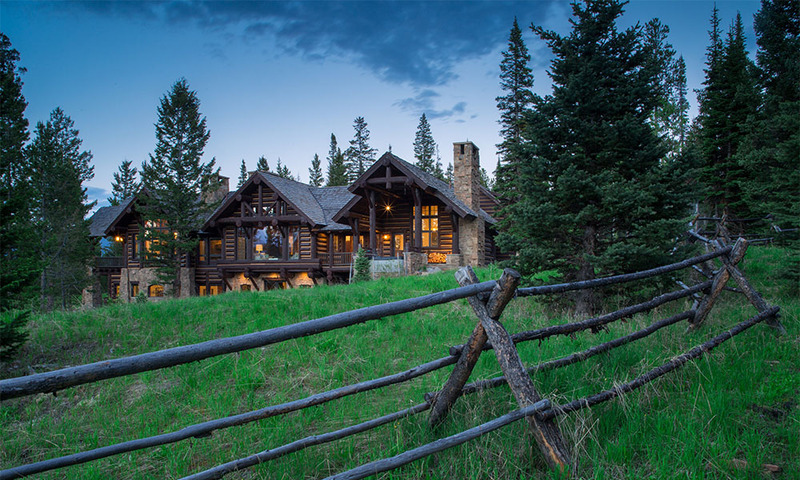 Located in the beautiful private community of Yellowstone Club, this 2.74 acre homesite captures uninhibited views of all major surrounding peaks and landscapes. 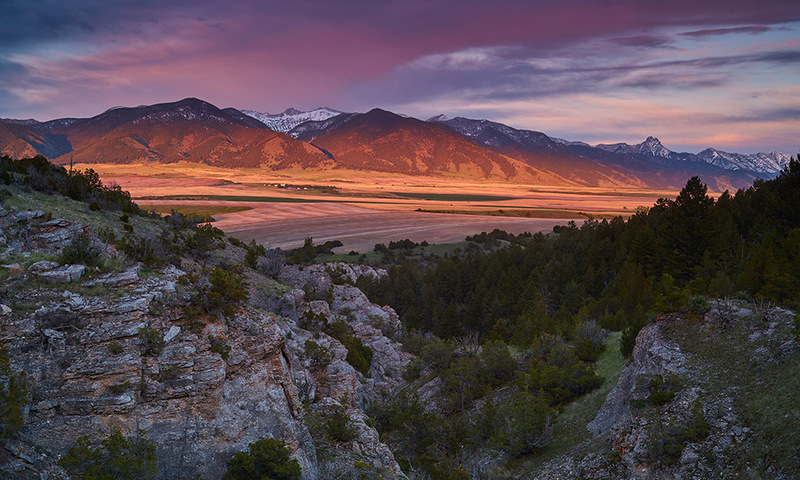 From Lone Mountain to the northwest, to Cedar, Sphinx and Pioneer mountains to the south and southwest, iconic ‘Big Sky Country’ panoramas abound. A true year-round haven, this unmatched homesite is adjacent to open space on the north with Andesite Ski Lift at your doorstep. Lot 192 provides an ideal platform to design and construct your alpine retreat.